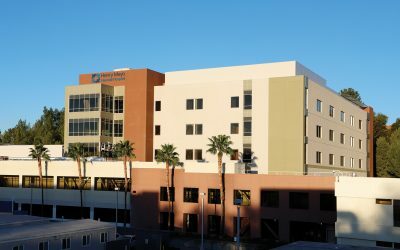 When Roger E. Seaver joined Henry Mayo Newhall Hospital as president and CEO in April of 2001, the hospital was struggling. It was in a difficult financial situation and the hospital scored poorly on a number of quality measures. Since that time the turnaround on both the hospital’s finances and quality of care has been remarkable. Take, for example, some recent news about Henry Mayo. The United States Centers for Medicare and Medicaid Services publishes ratings for 80% of U.S. hospitals on a website called Hospital Compare. Hospitals are given a rating from one to five stars, with five being best. The overall rating summarizes up to 57 quality measures reflecting common conditions that hospitals treat, such as heart attacks or pneumonia. Hospitals may perform more complex services or procedures not reflected in the measures on Hospital Compare. The overall rating shows how well each hospital performed, on average, compared to other hospitals in the U.S. The more stars, the better a hospital performed on the quality measures. The most common overall rating received by hospitals is three stars. 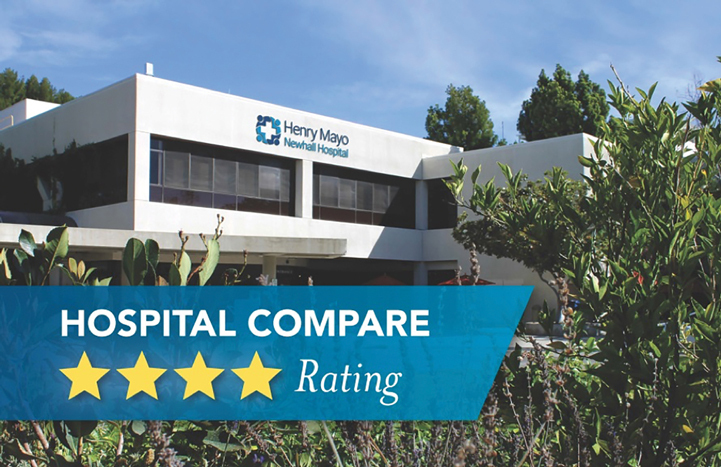 For the first time, Henry Mayo has been designated as a four-star hospital, after historically receiving a three-star rating. There are no other hospitals within a 20-mile radius of Santa Clarita that have a rating higher than three stars. 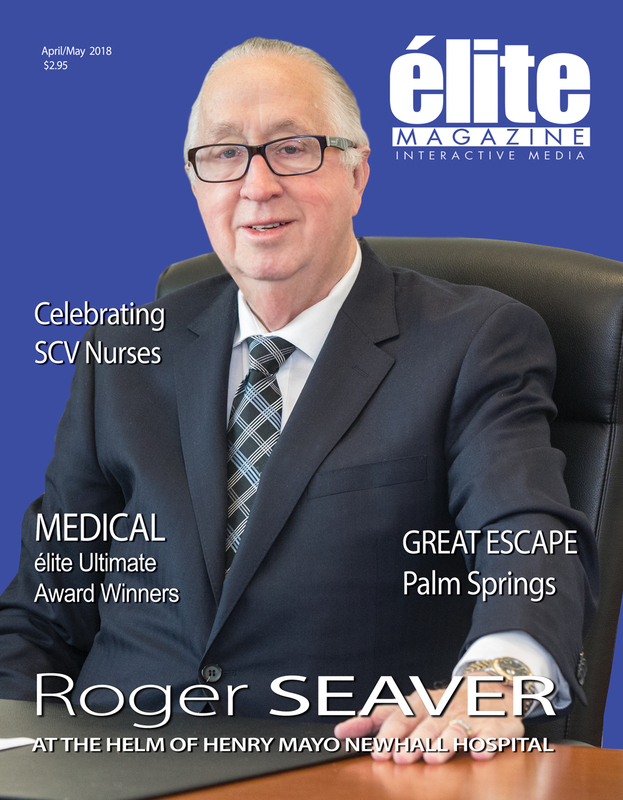 In addition to overseeing a dramatic improvement in the quality of care Henry Mayo provides, Seaver has also overseen an expansion in needed medical services available to Santa Clarita Valley residents. 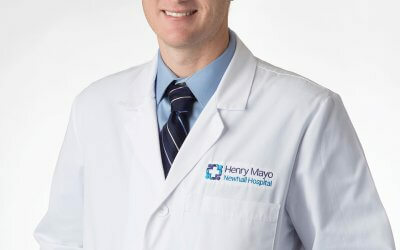 For example, Henry Mayo recently began offering cardiac electrophysiology services to its patients. A relatively new branch of cardiology, electrophysiology is dedicated to studying and treating abnormal rhythms of the heart. The most common type of sustained arrhythmia is Atrial Fibrillation, commonly known as A-Fib. It is estimated that about three million people in the United States have A-Fib. With atrial fibrillation, control of electrical activity in the upper chambers of the heart becomes disorganized and the atria “fibrillate” (quiver or twitch quickly) causing an irregular rhythm. It is estimated that two percent of people under the age of 65 have A-Fib, and as many as nine percent of people over 65 have it. Indeed, one can say that electrophysiology has revolutionized treatment of some cardiac conditions. Some procedures that required open heart surgery not long ago are now done more effectively by making small incisions in the groin area. Recovery times are much quicker too. 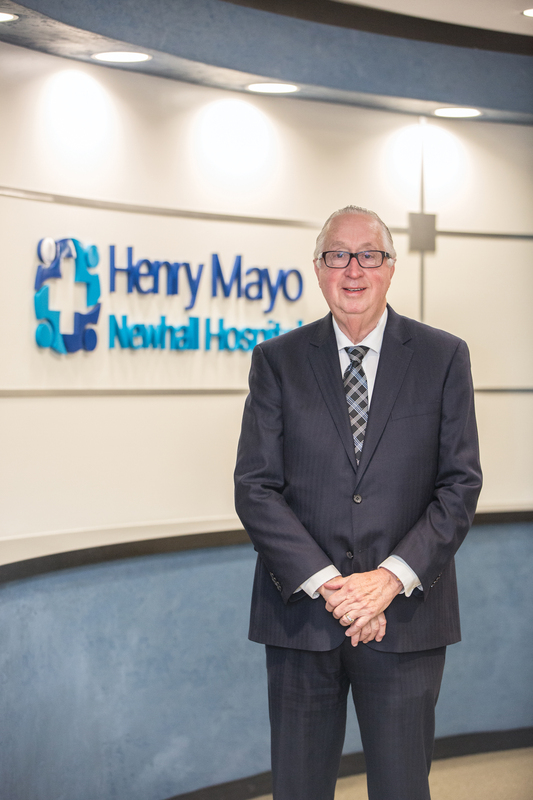 Offering new cardiac services to the community is just one of the many ways in which Seaver and Henry Mayo strive to create the ideal patient-centered environment to surpass expectations.